An evening with TOM.– AP Forum version. 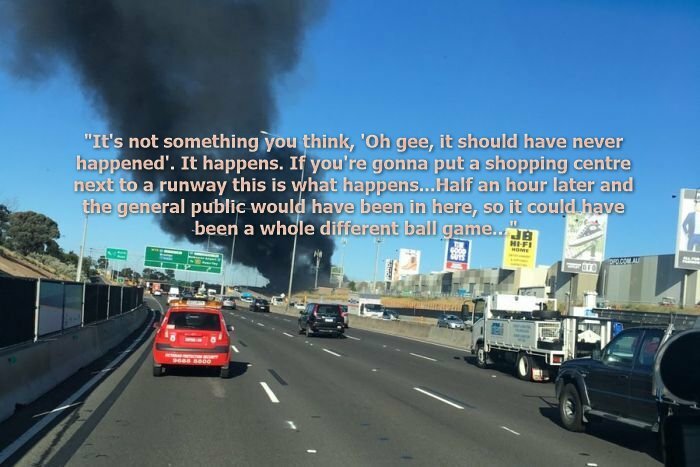 The Essendon debacle and the Angel Flight thing. The notion of holistic ‘safety’ and the best interests of the public and industry. 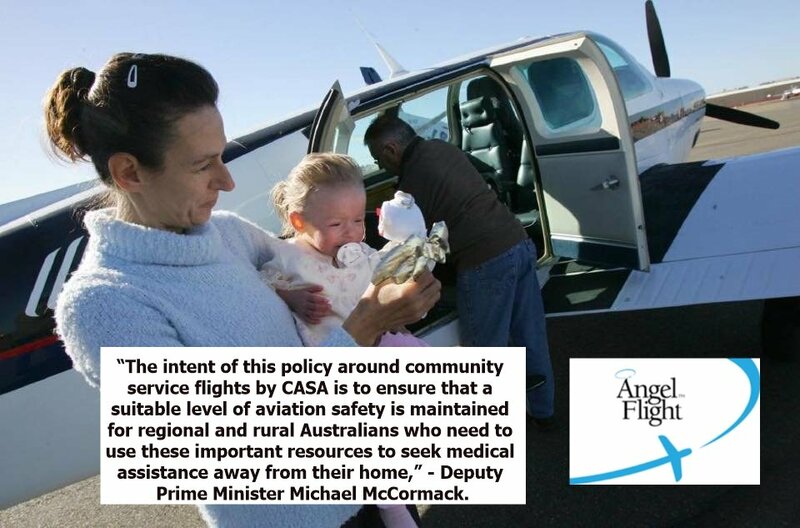 CASA have spent a good deal of time (and by extension money) on the current Angel Flight How de Do. Ostensibly, related to their great concern for the safety of those folk who need transport to medical treatment. A real safety case which needs the not only the minister’s support, but the Chair of the CASA board must be dragged out of whichever cat-house or opium den he was hiding in to support this great quest for public safety. 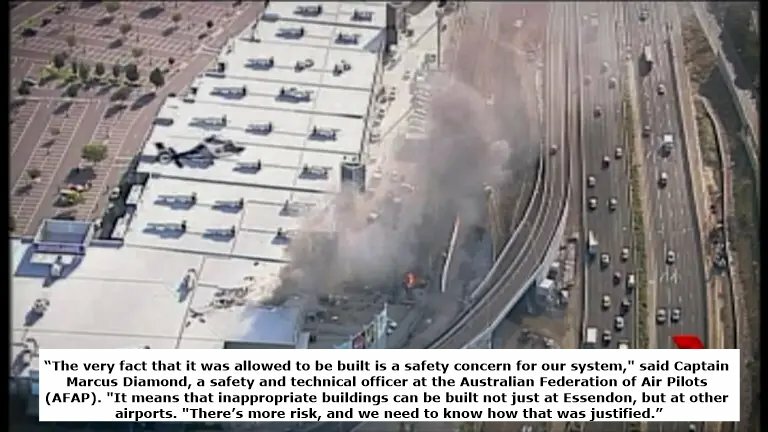 The perpetrators of the great potential for disaster being Australian qualified Private Pilots; who are reimbursed their fuel costs by the charity. This all related to a debateable ’legal’ technicality in the very rules which CASA wrote. CASA have a remarkable number of operational ‘dispensations’ and ‘exemptions’ out there; some as old as industry itself. So, if the ‘technical’ illegality of AF pilots being reimbursed their fuel costs cannot be resolved; then CASA must either sort the rules out (mission impossible) or; issue an exemption until they finally do; or, perhaps find a way to fund the flights, through charter operators. That, or kill off one of the most useful charities in Australia. The espoused ‘public safety’ case is a gross nonsense: as risible, twisted and perverted as the mind which dreamed it up five years ago. There is barely a ‘real safety case’ to be discussed. And ‘we’ pay for this? 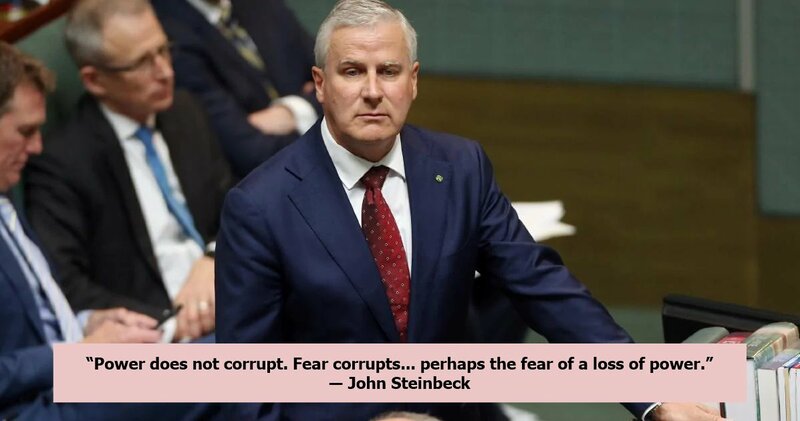 Politicians all run away, the tax paying public meekly accepts the faery tales, industry shut’s up – as usual, a’feared of the ‘enforcers’ and the ATSB cowers in the gilded cage. 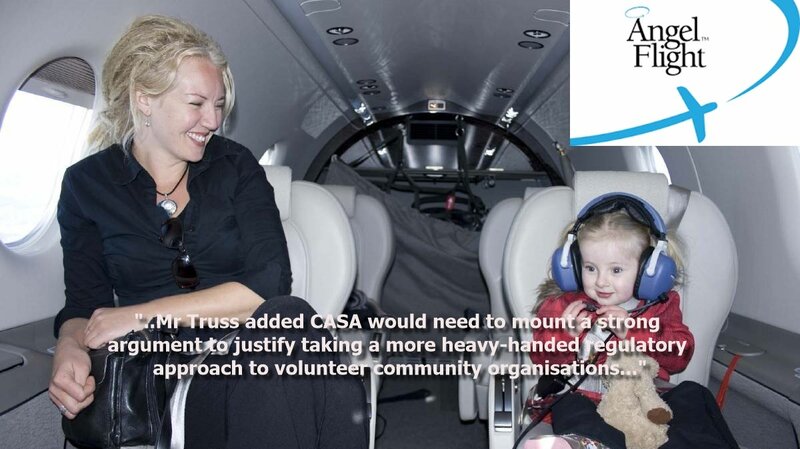 What a brave, brilliant future CASA and our elected officials have crafted for Australia aviation safety. The stellar thinking, the impeccable logic, he visionary foresight toward ultimate safety, the breath taking elegance of the rules supporting the mystique of aviation safety. 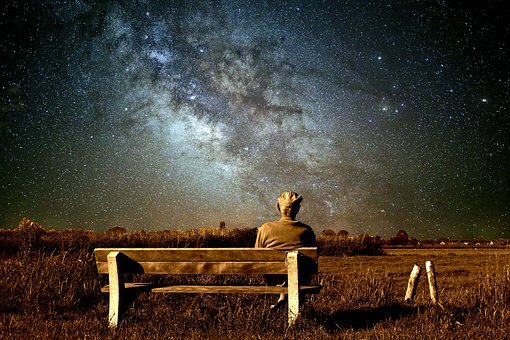 “It has always seemed strange to me… the things we admire in men, kindness and generosity, openness, honesty, understanding and feeling, are the concomitants of failure in our system. And those traits we detest, sharpness, greed, acquisitiveness, meanness, egotism and self-interest, are the traits of success. And while men admire the quality of the first they love the produce of the second. 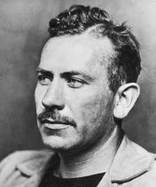 ― John Steinbeck, Cannery Row. I glance up as the twilight deepens, for I’d been addressing my now empty glass; there sits TOM – a quiet smile playing about the eyes. “Feel better now?” expressed by a raise of the eyebrows. “Yes” say’s I reaching into the Esky to liberate some more of the Alfred Guinness fine offering; “yes, indeed I do”. No thanks required, although how he knew to turn up exactly when he did, with exactly the right ‘thinking’ fluid, I’ll never know. Cheers Pop.